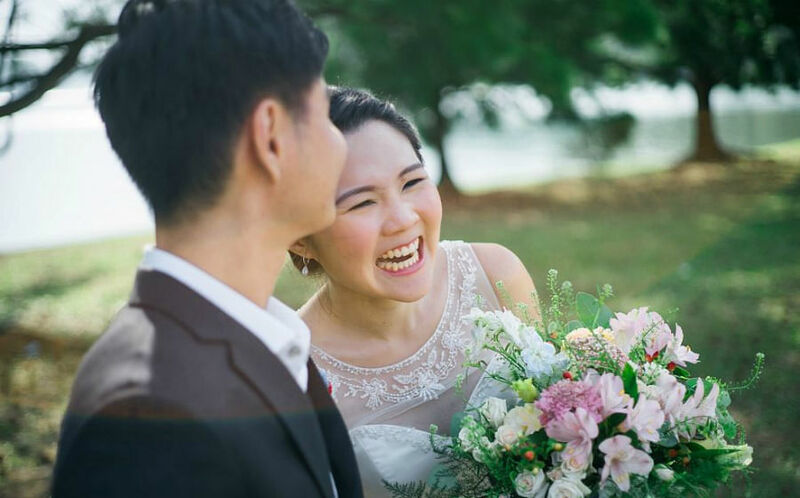 Steve Thio, Contributing Editor of Her World Brides offers some tips on how to deal with your in-laws when planning for your big day. The courtship and engagement period is the best time to find out more about your in-laws and learn how to deal with them. If you have a smooth and seamless relationship with them, great! If not, you have to find a way to deal with them that is satisfactory for both parties. 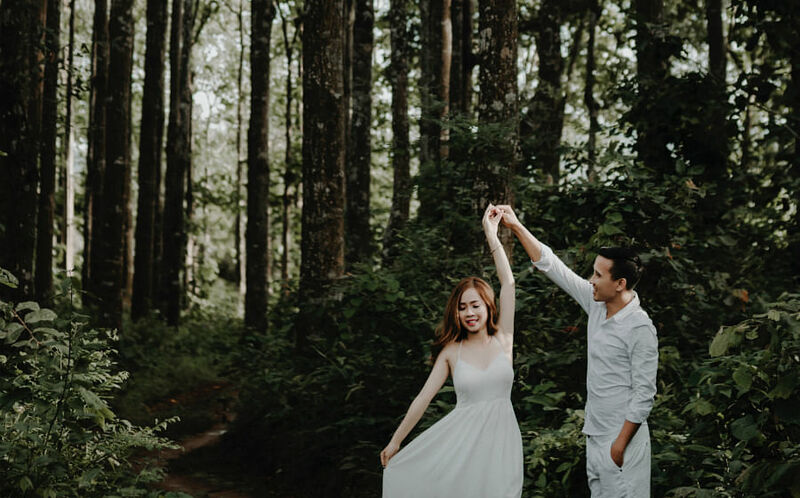 If you can manage them and establish the peace early on in the relationship, then dealing with them during the wedding prep, and even after your nuptials, is a cinch. Start early and discuss your wedding plans with them during your engagement period. Your in-laws will have expectations and assumptions, and so will you and your fiance. It’s important that these expectations are laid down clearly from the start and discussed thoroughly to see how a solution or compromise can be achieved. If after all that discussion there is still no solution, then the parties involved have to agree to disagree and come up with alternative plans for separate events, activities or even wardrobes to cater to different expectations. Just remember the wedding is about you and your loved ones so there will have to be compromises, made on your part, in order to begin your married life with your in-laws on the right note. Don’t be afraid to state what your needs and preferences are; whether you get them in the end is another matter. Your in-laws have to know that it’s your wedding and there are certain aspects and elements that you need and want. You can state your case nicely and politely and get their opinion on the issue at hand. Be firm and tactful and always be open to suggestions and alternative plans where possible. Make your in-laws understand that there has to be give-and-take if they insist on having things their way. Sometimes parents will give in to their own son rather than their future daughter-in-law. No matter what he says or how he says it, your in-laws will tend to listen and give in to him. Work out a relationship with your fiance and let him deal with your in-laws over matters that are too sensitive or complicated. Make sure he is on the same page as you, so that when he speaks to his parents, he will try and convince, and even win them over to your point of view. Planning a wedding is no easy task and there will be times where you will need extra help. 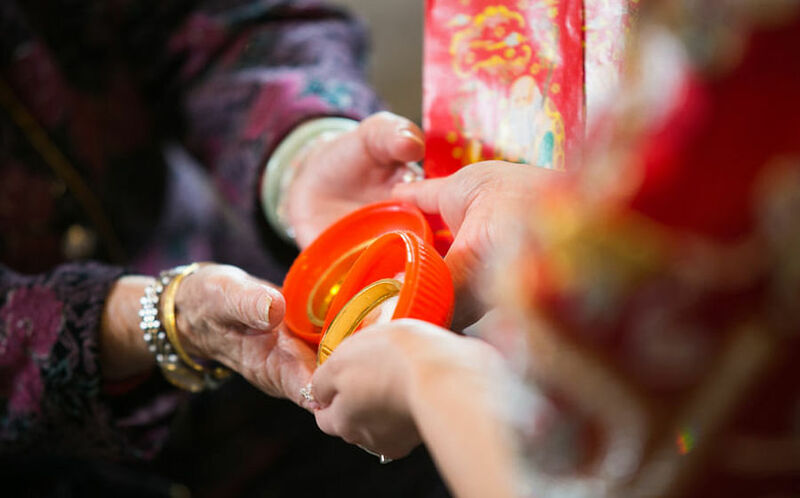 Get your in-laws involved in some aspect of the wedding planning which they would be great at handling. They could do the RSVPs from older relatives and their friends, or even handle the seating arrangements for the guests. I went to a wedding reception where the dessert buffet and wedding cake was actually handled by the bride’s mother-in-law, her cousins and aunts - they planned the menu and baked everything! Getting them involved will help make them feel important and build stronger bonds between you and them.